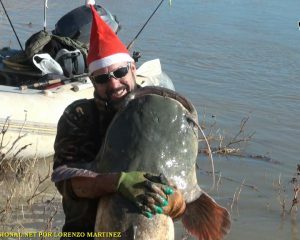 In the winter months you can also go fishing catfish, although it is known that the low water temperature have less activity. 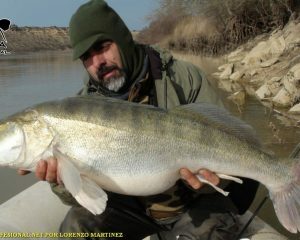 It is a good time to look for siluros record, as the biggest have to keep feeding, Even under these conditions. 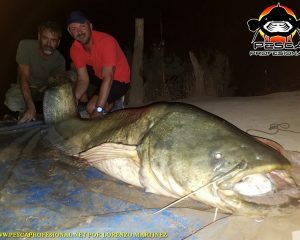 Fishing the focus on the modalities set and clonk, Catfish looking for different scenarios, depending on the conditions of the river. 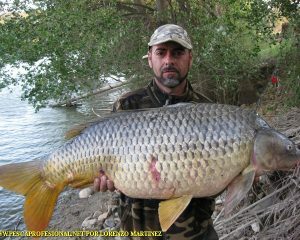 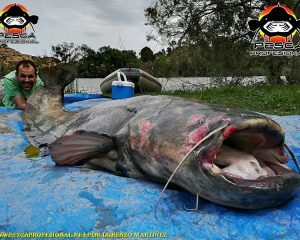 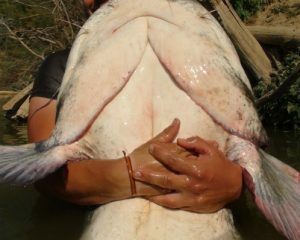 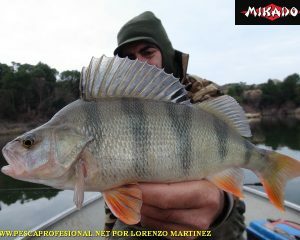 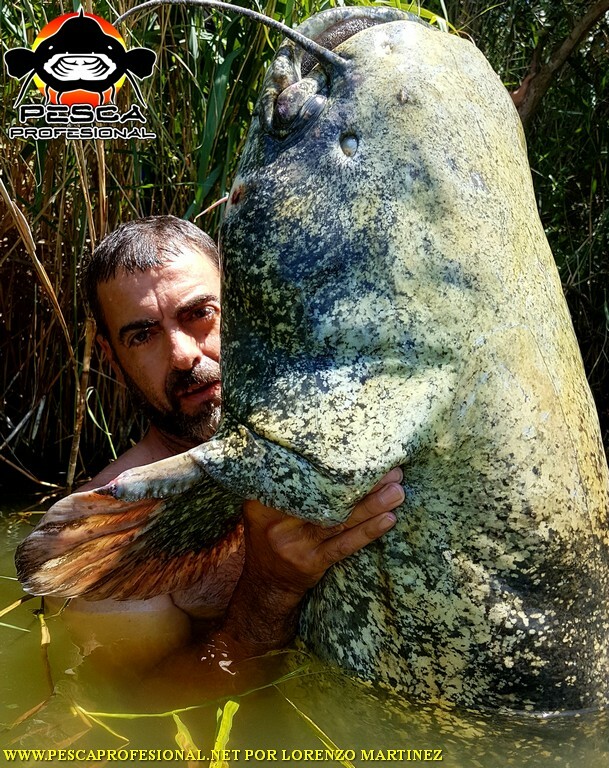 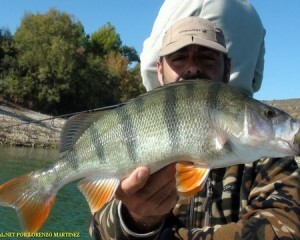 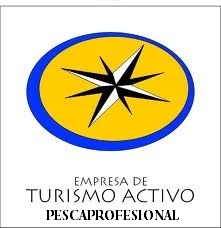 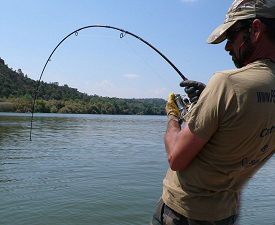 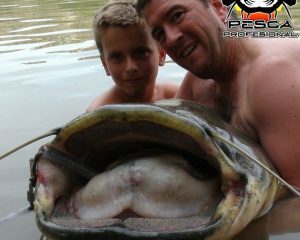 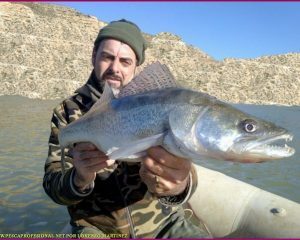 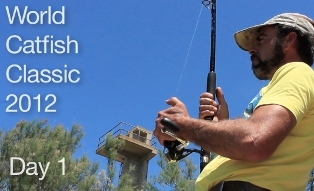 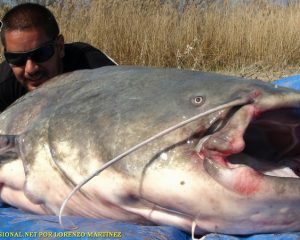 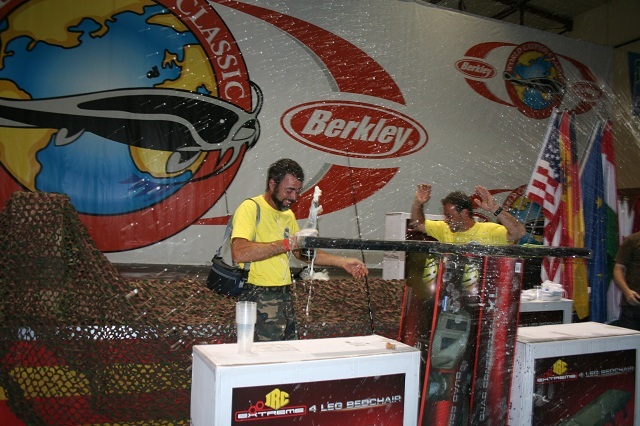 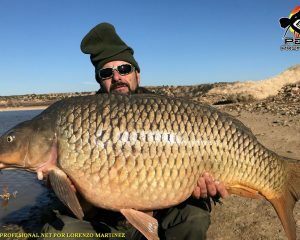 Although fishing is more difficult, one single bite can change everything,” topetazo,Battle begins ", begins to leave our thread spool, as if it were an end and we are connected to one of the great siluros the Ebro river, that will catch limit our forces and equipment. 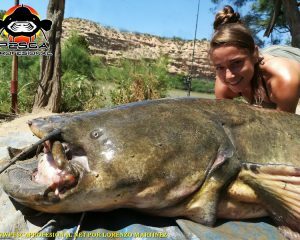 Keeping things clear and where we need to fish, all our efforts on finding these bullheads at the end pays off. 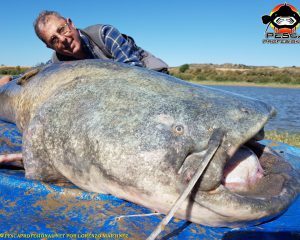 If you want to practice catfish fishing, Giving me a call, I will inform you of all the options with no strings attached. 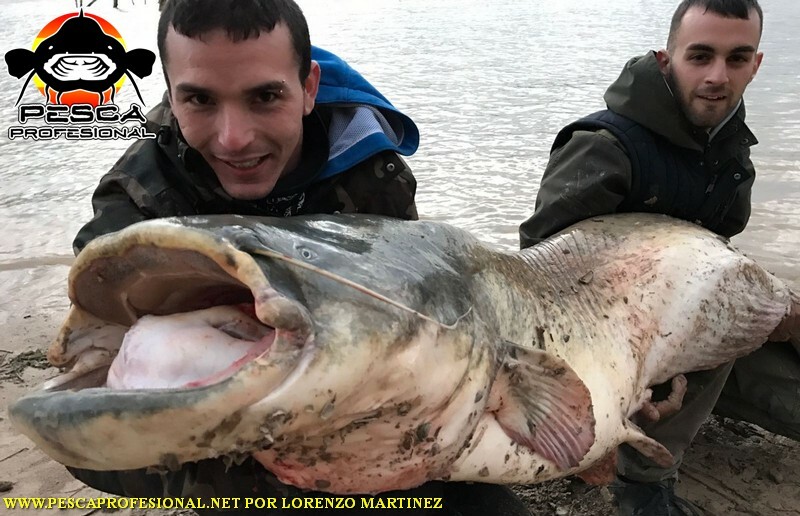 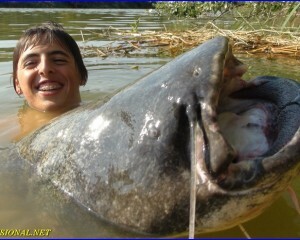 Here you have the video of a good catfish pulled the lance.